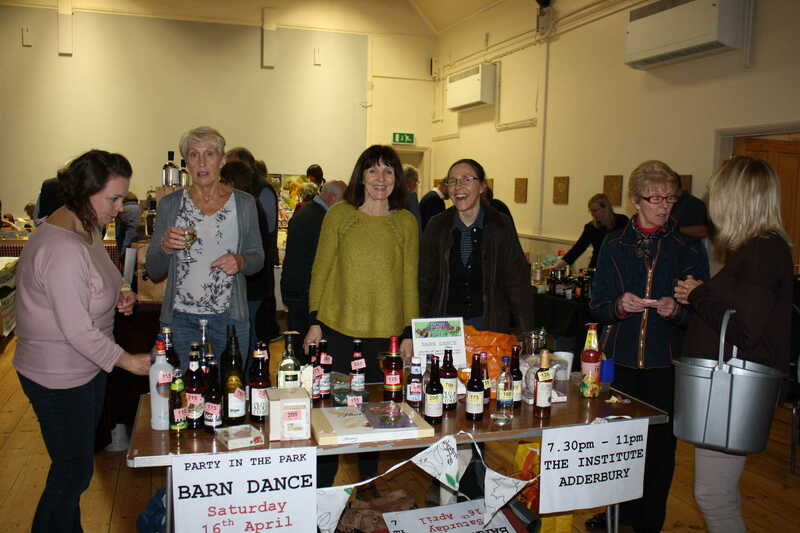 The Adderbury Food Market is a not for profit, volunteer run event held in the heart of the Adderbury for villagers. 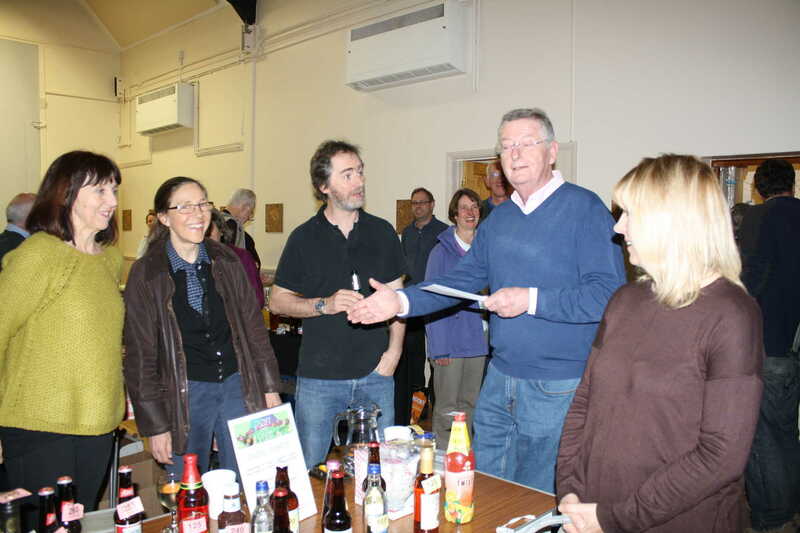 Proceeds from the Market are given back to the community as grants. 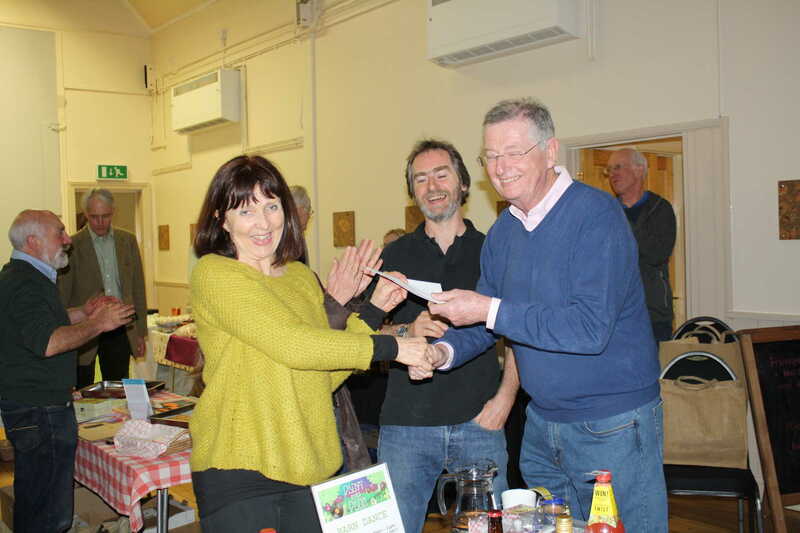 This month the Market was able to give Party in the Park a cheque for £300. The Party in the Park committee work tirelessly to plan and deliver a wonderful day packed with music and entertainment for everyone to enjoy. For more about Party in the Park, please click here.